IoT devices are on your network. Do you know how what to do with them? 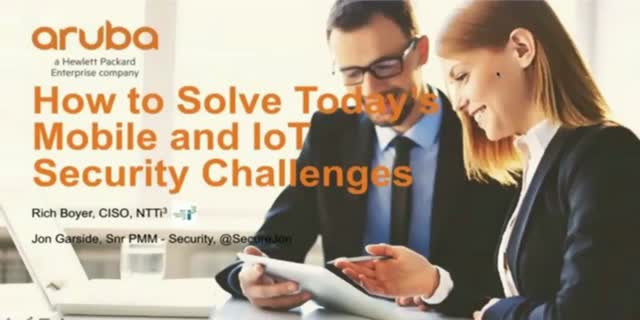 Join this presentation to learn the latest cyber threat insights and the security challenges surrounding IoT.